" probably the most lucrative " Domain name on the wildlifefilm market! Take it as a joke! 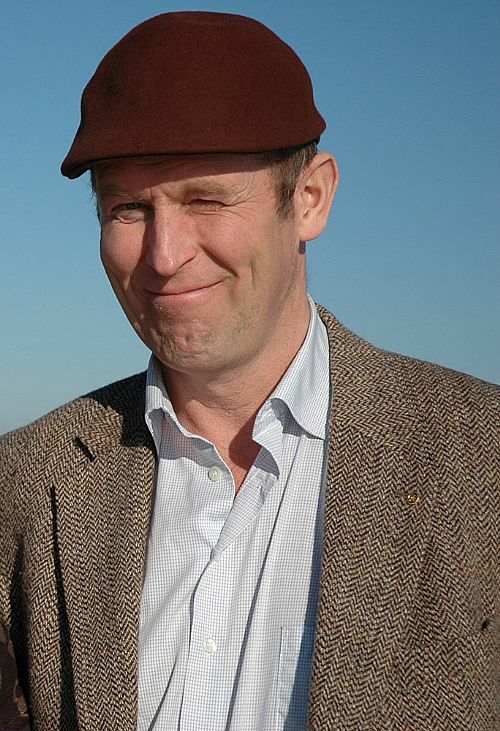 ERIK FERNSTRÖM , the owner of WILDLIFEFILM.COM has produced wildlifefilms for the last 25 years. He has got several awards at filmfestivals. The latest film THE TRUE FACE OF THE BEAR was awarded the second best wildlifefilm at the latest International filmfestival at Vaasa , Finland.